Perfect for a wedding or any special celebration! 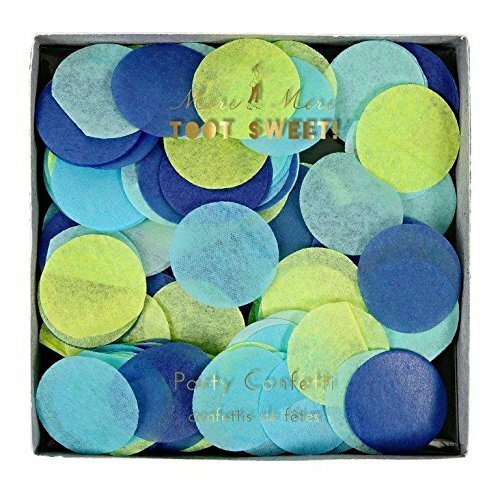 Add a scattering of this luxurious party confetti to your special event! 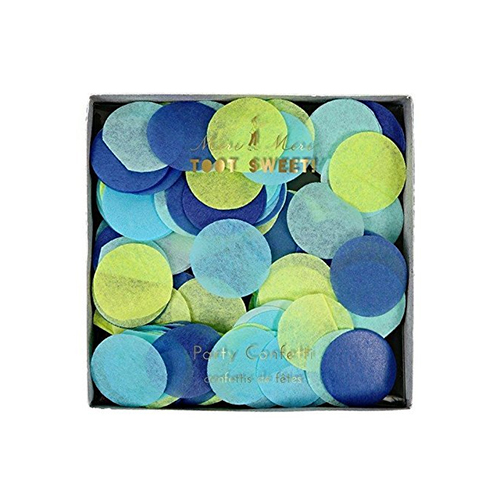 Confetti comes in multiple variations to match your color scheme. 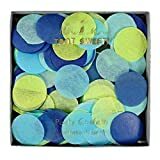 Perfect for birthdays, weddings, receptions, showers or any celebration.